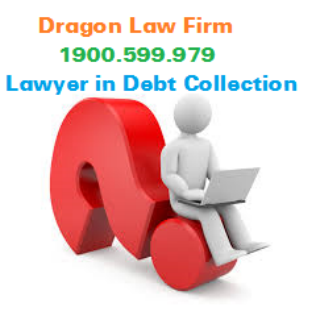 Customer for many reasons such as not grasp and understand of legal procedures or perhaps because of busy work that does not have time to track, urging, sue the debtor. 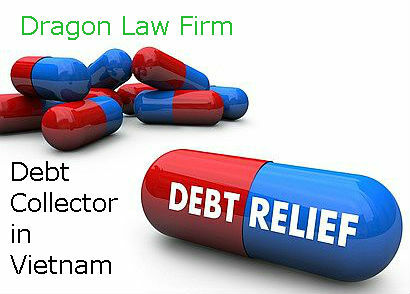 To meet the needs of our customers, Dragon Law Firm offers many legal services to serve our Clients. 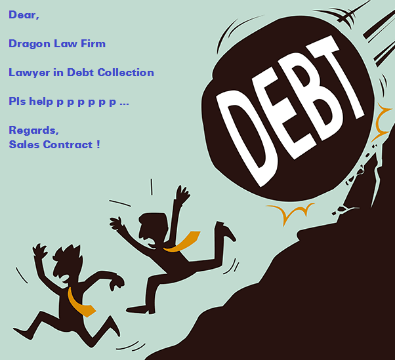 Dragon Law Firm with team of professional lawyers, legal and economic experts always listen and support our customer to achieve the best results. Clients can contact us by hotline 1900.599.979 to be directly and accurately consulted. 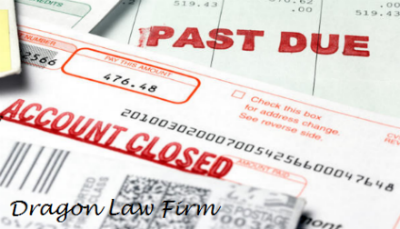 - Debts from non-contractual liability. . .
- For enterprise: certificate of business registration and the entire debt documents (if any) such as contracts, invoices, delivery bills, verification of the debt. 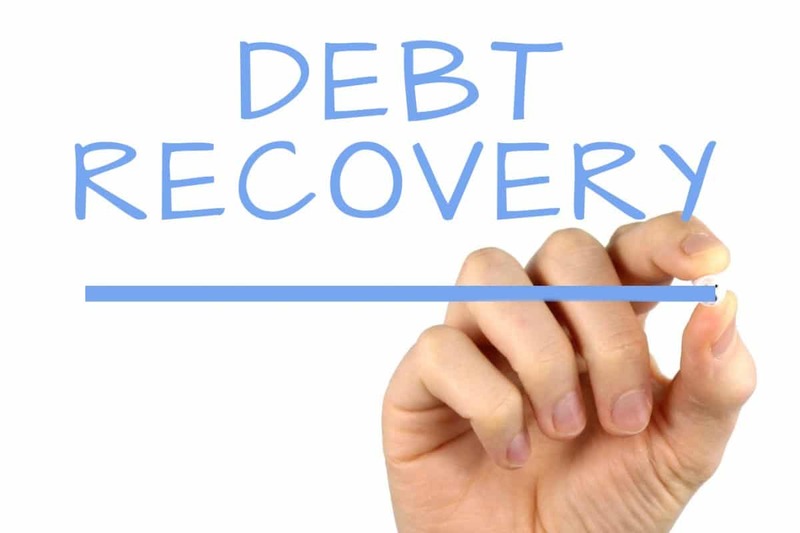 . .
- For individual: ID card and all debt documents as evidence (if any) such as debt certificates, debt promissory note, loan documents . 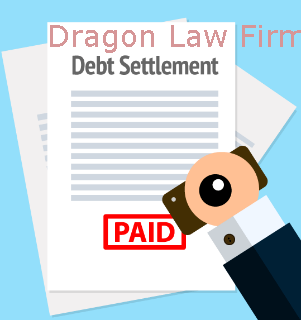 . .
- Over the course of document verification, Dragon Law shall appoint lawyers who conduct debtor exposure by email or directly meet the debtor to negotiate on settlement. 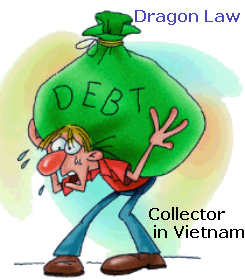 During this time if the debtor is willing to cooperate and pay the debt, Dragon Law will recover the debt in the form of negotiation. 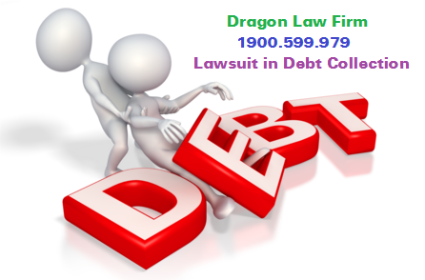 - In case the debtor does not express any willingness to settle, Dragon Law will conduct the necessary legal procedures to sue. - Guide to request the enforcement of judgments. . .
- During this period, Dragon Law will appoint our lawyer as representative on behalf of customers to presente in court to protect the customers’ interests.